FOISOR CHALET offers good services of accommodation and traditional meals. 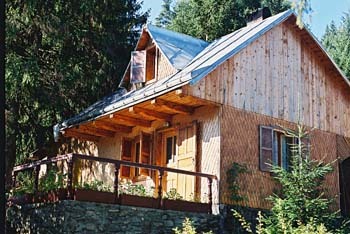 FOISOR CHALET is placed in a wonderful landscape next to a fir tree woods. FOISOR CHALET has parking , offers confort and security for a perfect holiday.